Since 1977, Princess Cruises has been synonymous with adventures on the high seas! Their most popular cruises are Caribbean. For more than 30 years, the line has become renowned for its amazing itineraries and attentive staff. Their ships are some of the cleanest in the world. It’s easy for consumers to select an itinerary that best meets their needs. Cruises are offered every month of the year. They can last from three days to three weeks. 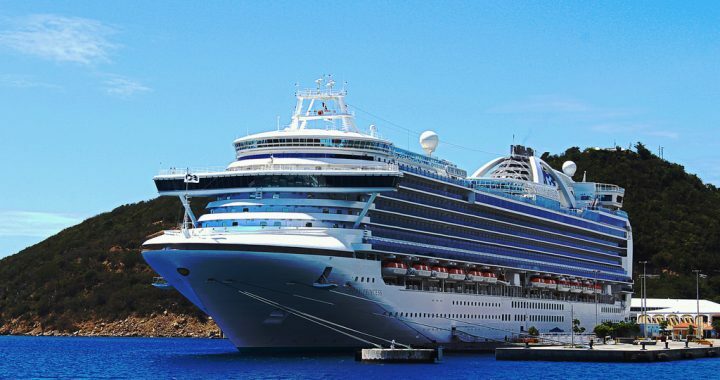 Princess Cruises allow adventurers to reserve shore excursions up to 4 months in advance. No cruise is complete without excursions! You can go snorkeling in Jamaica, ancient ruins exploring in Mexico, horseback riding in St. Martin, etc. The ship line actually serves ports of calls around the world. If a Caribbean cruise isn’t for you, how about a Hawaiian cruise? French Polynesia cruise? Alaskan cruise? There are dozens of ports of call throughout the world! Find out where the nearest departure port is to where you live and book a flight there. If you live pretty close, you could just drive there. The great thing about Princess ships is that they have more balcony rooms than those of other cruise lines! Other lines charge at least $100 extra dollars for a room with a balcony. This isn’t the case with the Princess line. Since their ships have many more balcony rooms, the prices are much lower. The Personal Choice Dining option is a great bonus. Want to eat a cheeseburger at midnight? Steak or seafood at sunset? Lobster for lunch AND dinner? Thanks to the Personal Choice Dining, you can! If you prefer a more sophisticated experience, you can enjoy dinner at the formal dining room. How much does it cost to go on a Princess cruise, anyway? The prices begin at $51 a night, depending on the time of year and type of cruise. It’s easy to find a 7 day cruise for less than $600! 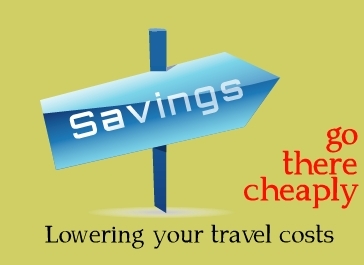 Of course, you need to consider additional fees such as port taxes and gratuities. If you book your cruise online, you might be eligible for $60 – $85 onboard credit! Some cruises also include discounts on excursions. You can book your shore excursions with the cruise line or through a third party. You might not have to pay any booking fees if you make your reservation through the right website. Check out some pictures of all of the ships in the fleet for an idea of what your home on the sea will look like! You can find all the information you need to know about Princess Cruises at Travelocity.com! Travelocity makes it easy to compare cruise packages. You can sort through the cruises according to price, ratings, destinations, length of the cruise, etc. Check out pictures of the ships and read reviews written by former passengers.